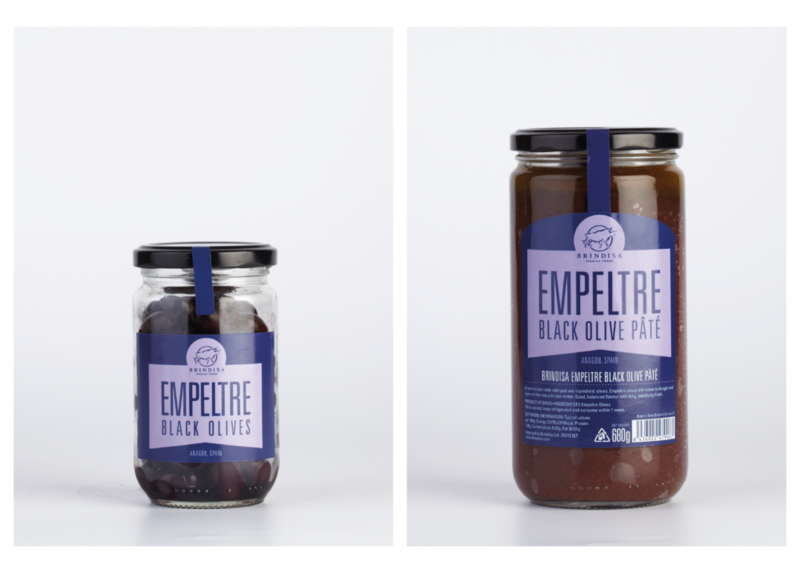 Brindisa, purveyors of the best Spanish food in Britain today, briefed us to design the packaging for their own label product range following our very successful redesign of their wholesale catalogue. The range focuses on providing ‘affordable quality with provenance’. 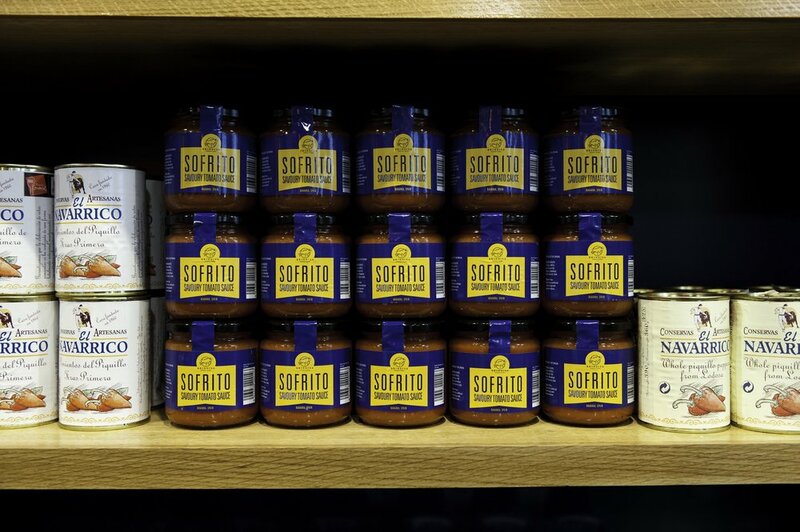 We created an iconic and adaptable design, which works successfully across the wide variety of packaging required for Brindisa’s range of over eighty different items. The curved window shape was designed to reflect Spain’s Moorish heritage, and also to represent a medal of quality from Brindisa; the rich tones used throughout the range echo the vibrant and passionate culture of the country. By introducing details such as the Spanish region of origin and the producer to the packaging, and adding quick recipe inspirations, our design encourages customers to consider Brindisa products as kitchen staples rather than occasional purchases.